Due to popular demand and return of previous followers I am now currently booked up until October. 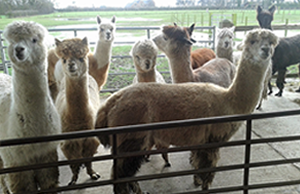 However I am able to take bookings to come along and learn a little more about these beautiful alpacas. You will be able to hand feed them, cuddle them and take lots of memorable photos. You will also be able to meet Chudley and Mutley my two ever so cute black nosed Valais sheep. 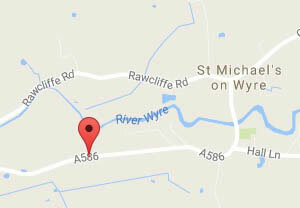 My husband Alan and I bought an old house with six acres of land in St.Michaels on Wyre in July 2006. This primarily was to accommodate my two horses. I have always dreamt of one day owning my own land and seeing my horses grazing through my window. I thought I couldn’t be happier with my two dogs and my equine friends until Alpacas came into my life. I first read about these enchanting creatures in the Country Life’ magazine in March 2008, and immediately felt a yearning to get to know a little more about them. I heard about a little orphan ‘boy’ that was being bottle fed at Cockerham Alpacas, so I managed to arrange to go and meet these animals in the flesh. Michael and his wife Judith introduced me to their herd and I was smitten, to say the least. As for ‘Pepe’, I fed him and decided I had to have him, as well as his friend ‘Coco’, both being approximately two months old. They were the start of a wonderful, fulfilling relationship that has developed over the years. 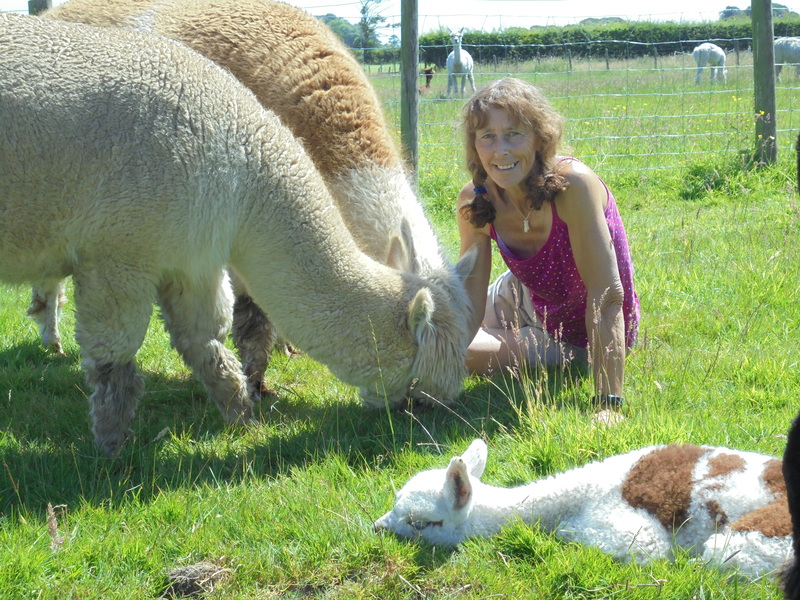 Initially, I was quite happy with my two little boys until, in August of that year, I attended an Open Day at Sudell Alpacas. Wow! I just was so taken with all these beautiful animals and so I bought two more young little boys who were very special. Angela, their owner, advised me they needed a very special home as they were extremely nervous and timid and lacking in self confidence. 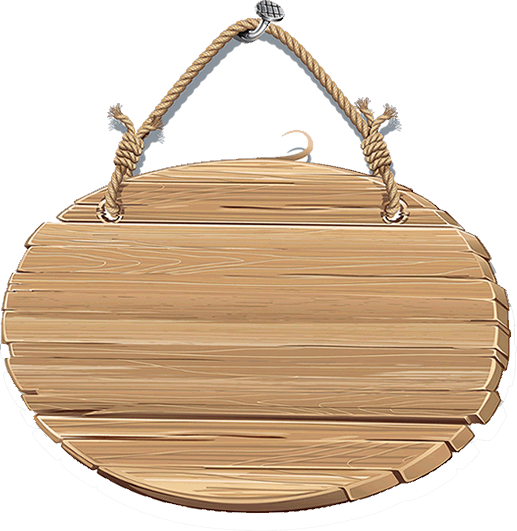 Therefore, they needed a kind, patient home with someone who had the time to try and help them gain trust in people. I named them Badger and Casper, and my two little boys became four little boys. 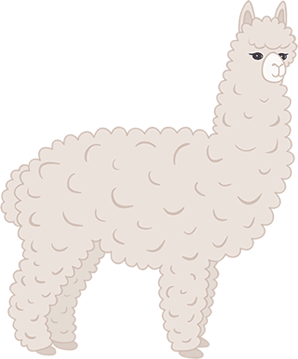 I soon became so addicted to Alpacas that over the following few years I bought a few females and bred 'Cria' ( baby Alpacas ) and increased my beautiful herd to approximatley 25. However, due to health reasons in 2015 I decided to reduce my herd to a more manageable group and half my boys took new residence at an Animal therapy Centre in Clitheroe, ( FUTURES) where they helped people with Learning difficulties to become more inspired and increased their confidence. So now I just have 10 boys and 5 girls roaming with my horse Tommy Piglet and my two Shetland ponies Frankie and Benny and who can forget my two Valais sheep Mutley and Chudley . 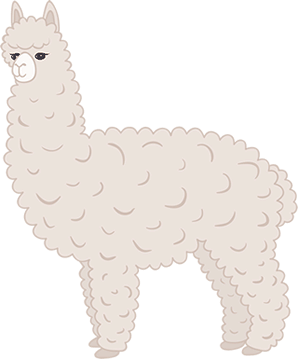 Take the chance to meet our kind and friendly family of alpacas! 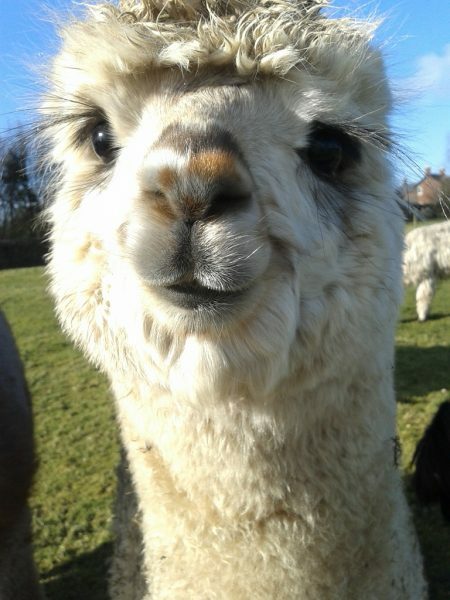 If you like the look of our Alpacas, then dont hesitate to contact us about arranging a visit!